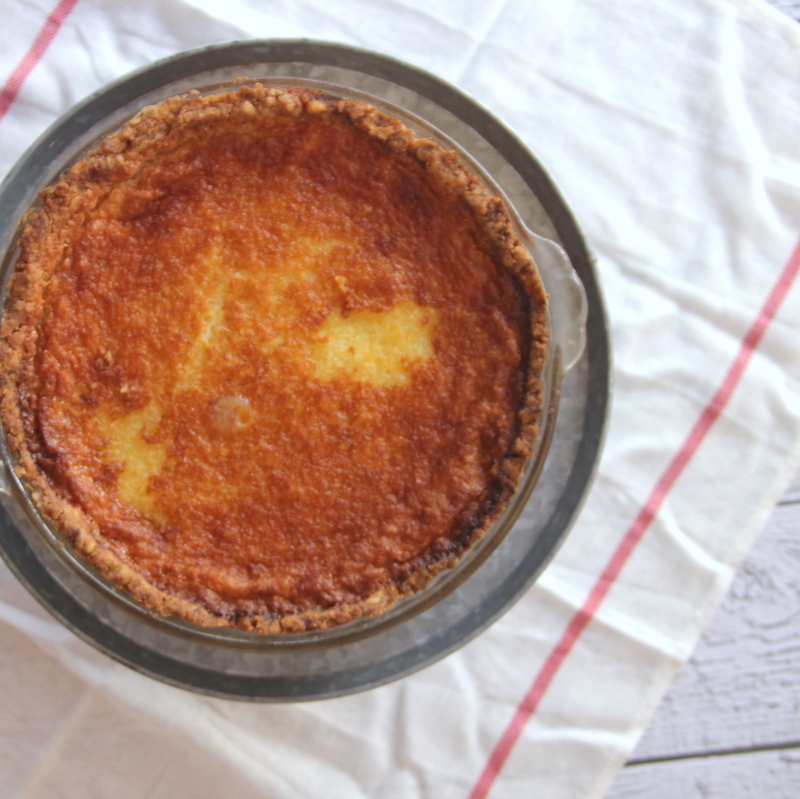 Before I met Adam, I had never even heard of buttermilk pie (or any chess pie, actually). But it is so yummy, and so very easy to make. 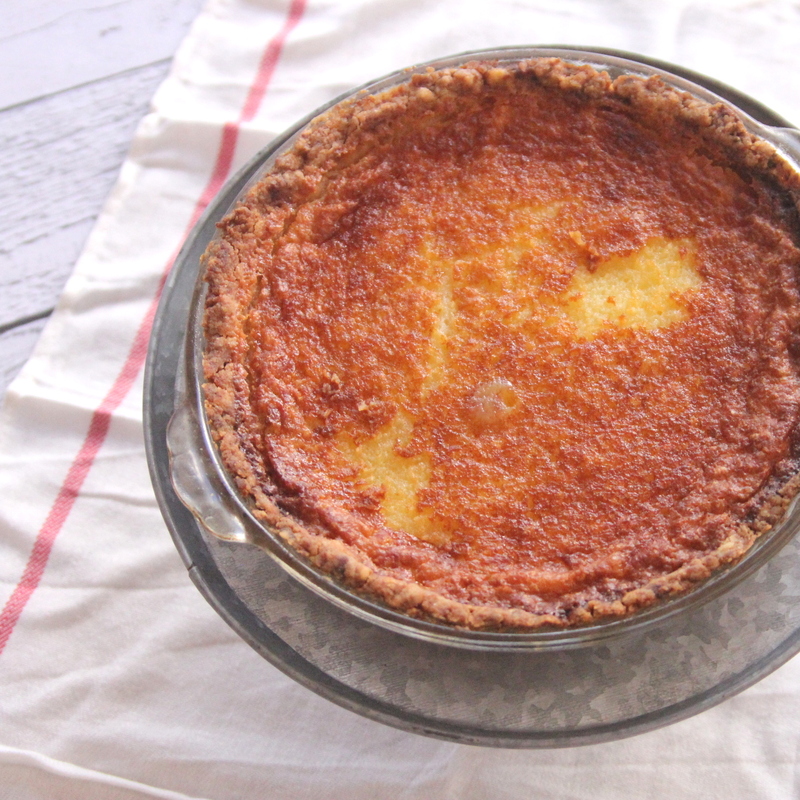 It’s the perfect holiday dessert because homemade but with so little effort! Also, it’s Burke’s favorite dessert (well, tied with Texas Sheet Cake, yet another never-tried-before-Adam treat). 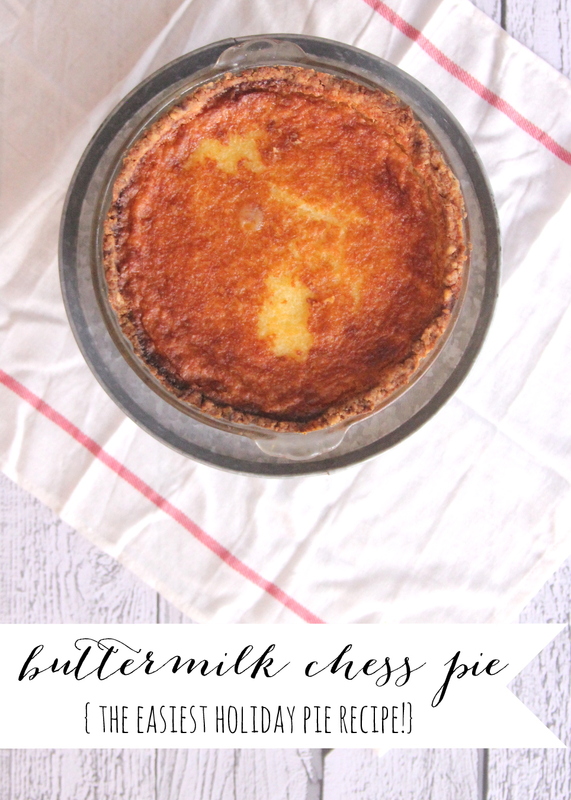 If you’ve never made buttermilk pie before, and are still making your Christmas menu, seriously, give this little yummy a try! Mix sugar, flour and butter. Add eggs. Mix again. Add buttermilk and vanilla, mix. Cook in unbaked pie shell at 350 degrees for one hour. ps- We also make this for Thanksgiving every year!